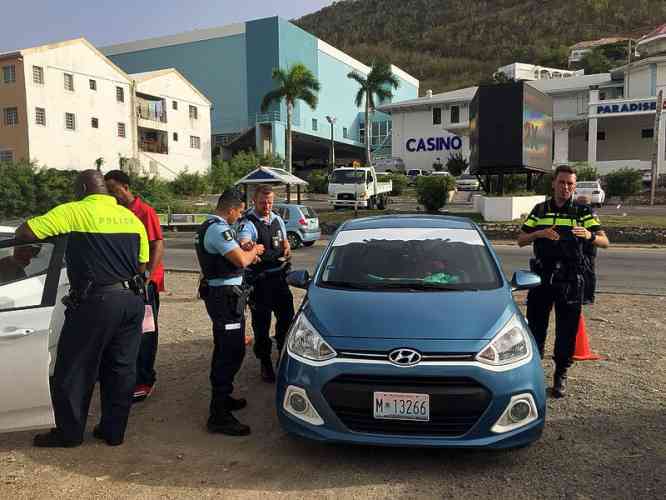 THE HAGUE–The Dutch government intends to continue the support the Dutch National Police Force provides in St. Maarten after September 1, to help secure safety on the island. The Dutch Ministry of Justice and Security and the Ministry of Home Affairs and Kingdom Relations BZK confirmed this intention on Wednesday in response to questions from The Daily Herald. Initially, the deployment of Dutch police officers in St. Maarten had been slated to end in August. 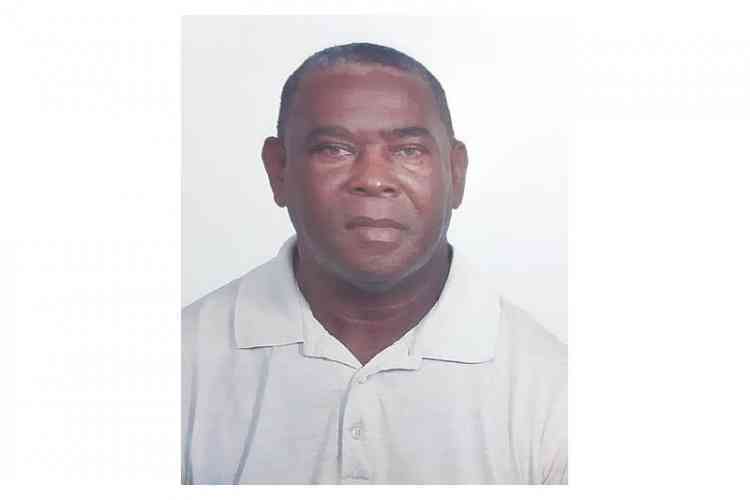 A BZK Ministry spokesperson confirmed that talks are ongoing with the St. Maarten Ministry of Justice and the St. Maarten Police Force KPSM about the manner in which the National Police can continue to support the KPSM. Details about the capacity and duration of this support could not be provided at this time. The continued support of the National Police from the Netherlands has been one of the priorities for KPSM Chief Carl John and his management team. The deployment of the National Police since Hurricane Irma has been deemed positive not only by the KPSM, but also by the general population. The majority of the 24 Dutch police officers assist with basic police tasks, while some work at the Detective Department. The Law Enforcement Council (“Raad voor de Rechthandhaving”) and the St. Maarten Progress Committee (“Voortgangscommissie”) are also positive about the Dutch police assistance, and have indicated such in various reports. The Dutch assistance is highly necessary, as the KPSM is understaffed. The local Police Force currently has between 130 and 140 persons in full-time employment, while ideally this capacity should be around 300. The Law Enforcement Council noted in its April/May 2018 report on the State of Law Enforcement in St. Maarten that the assistance from the Netherlands, not only at the KPSM, but also by personnel of the Dutch Judicial Institutions Service (DJI) at the Pointe Blanche prison, had proved crucial after Hurricane Irma hit the island early September last year. “It is clear to everyone that St. Maarten couldn’t have done without this assistance,” stated the Law Enforcement Council, which also pointed to the positive developments that have evolved within the KPSM as a result of this assistance. Dutch State Secretary of Home Affairs and Kingdom Relations Raymond Knops stated in an interview with this newspaper last month that the assistance of the National Police would not become a permanent thing. He emphasised that law enforcement is a national task of Country St. Maarten. “In the end this is something that St. Maarten will have to take over. Each month that we have people working in St. Maarten is deducted from the reconstruction budget, so I want to keep it as limited as possible,” said Knops, adding that a programme needed to be drafted to transfer this task back to St. Maarten. The Progress Committee had a similar message: St. Maarten remains responsible for law enforcement and needs to live up to this responsibility. Training new police officers and allocating the associated finances are needed to strengthen the capacity of the Police Force. The committee would like to see the National Police stay on for the duration of this process, but at a certain point St. Maarten will have to go on without assistance from the Netherlands.